No Lockbox call list agent to show by appointment. 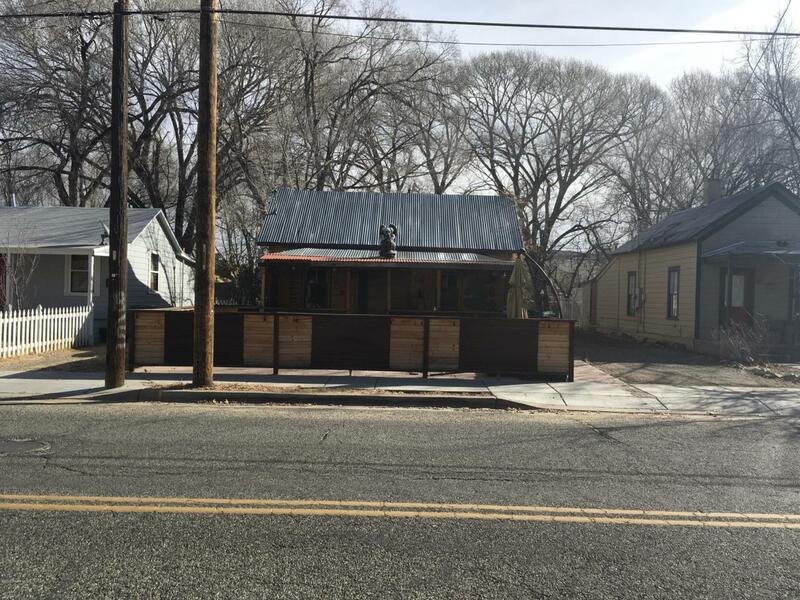 Great location, being remodeled unique opportunity ot have business and residential located in the Downtown business district. Listing provided courtesy of Michael J. Hodges of My Home Group Real Estate.